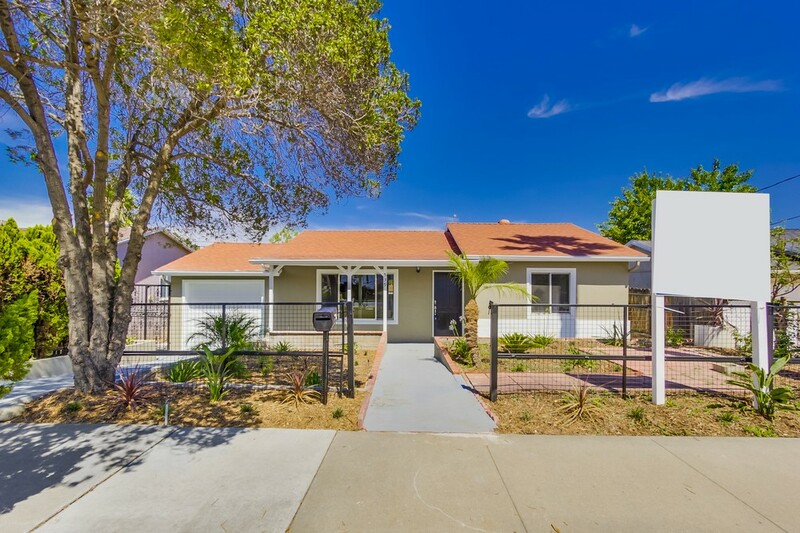 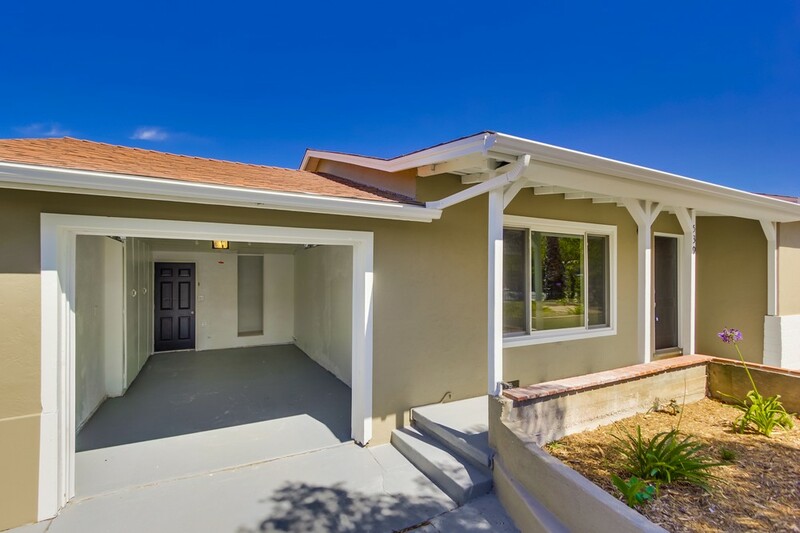 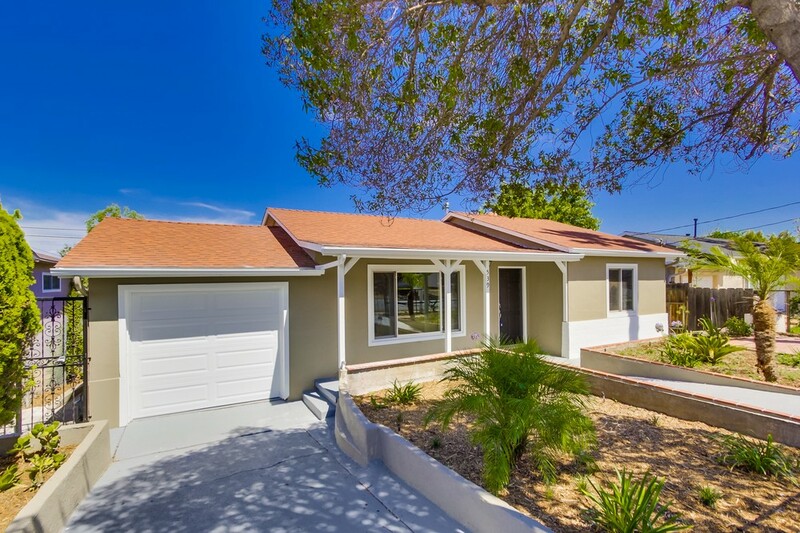 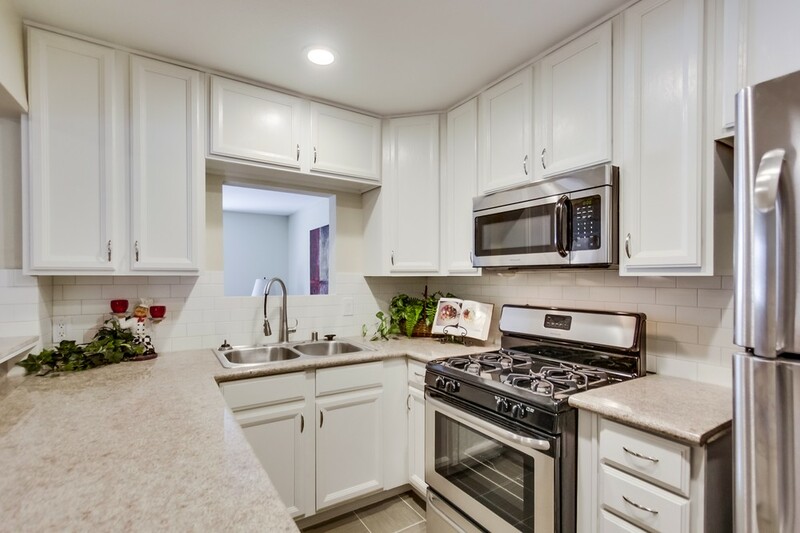 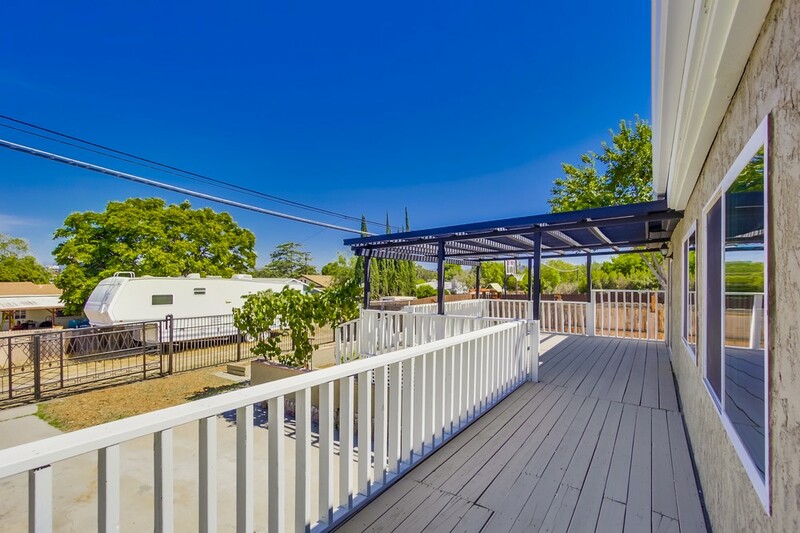 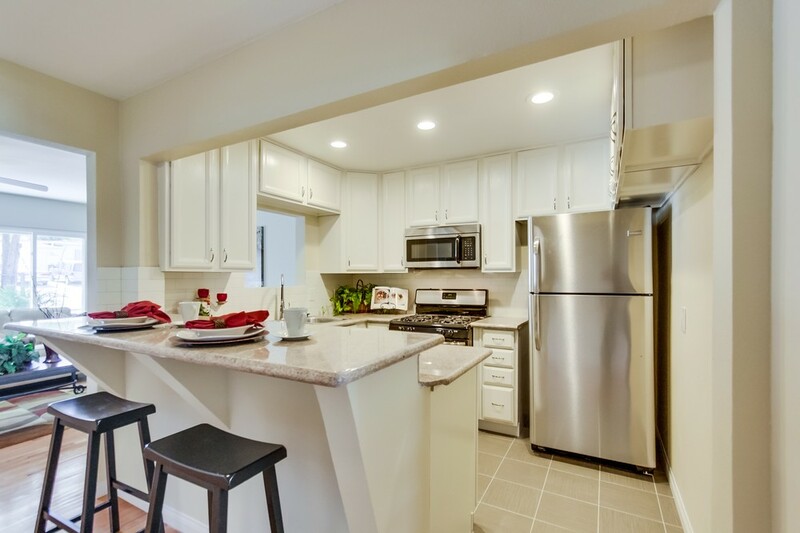 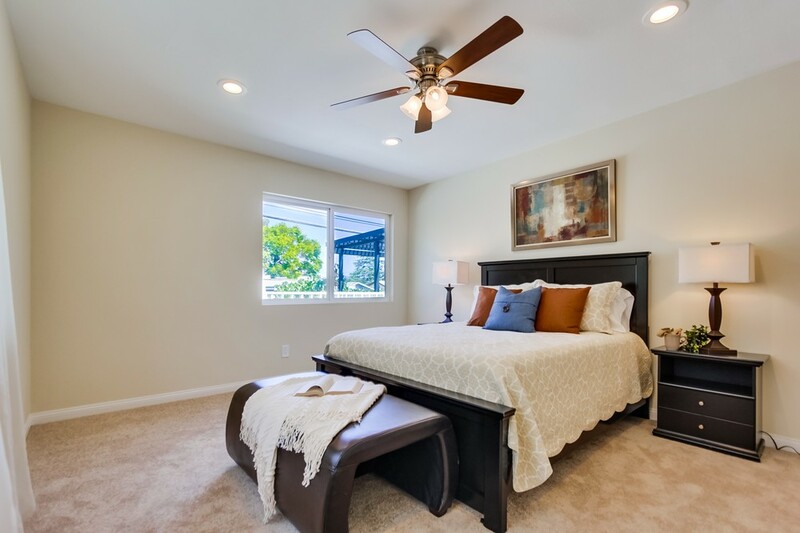 Charming Fletcher Hills remodel designed by CT Homes from the hit TV show “Flip This House”. 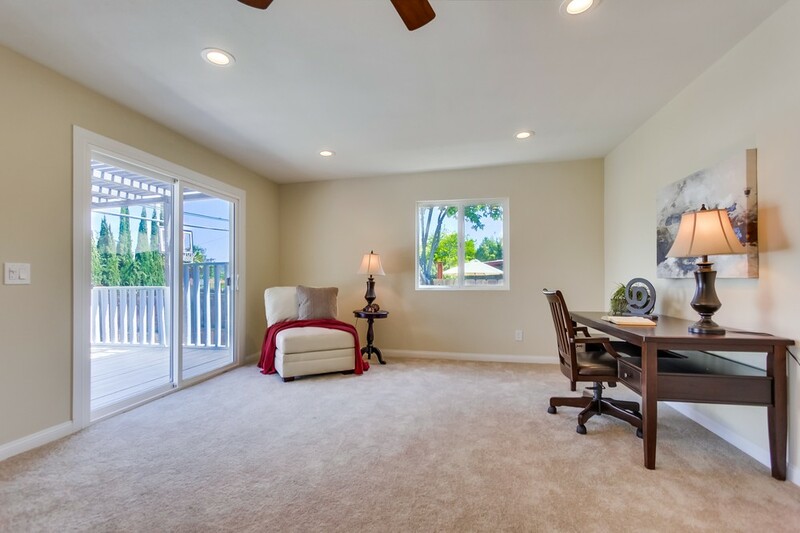 Picturesque windows welcome you with lots of light. 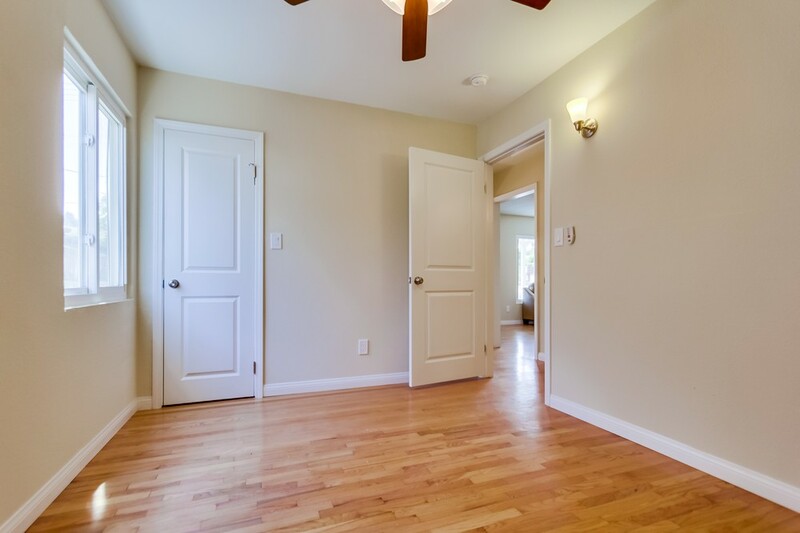 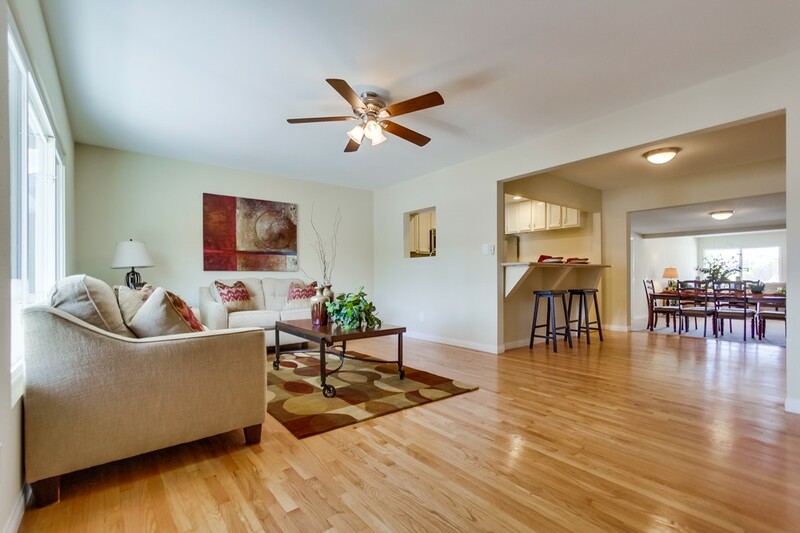 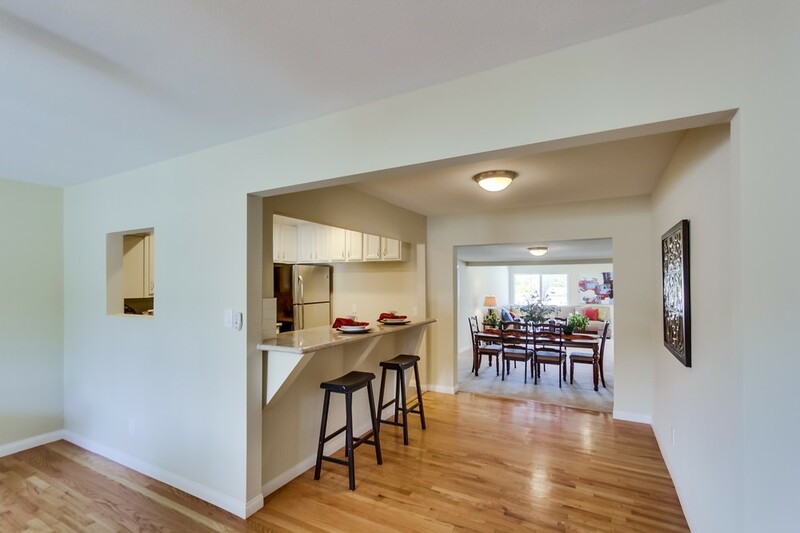 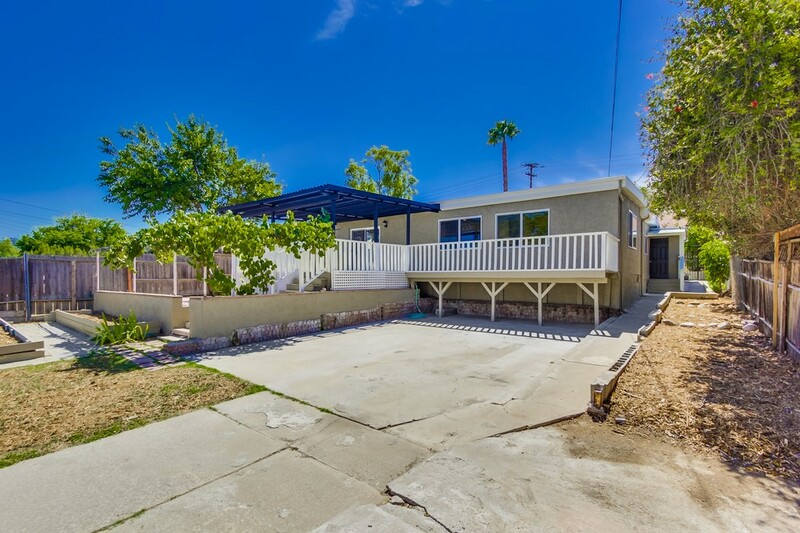 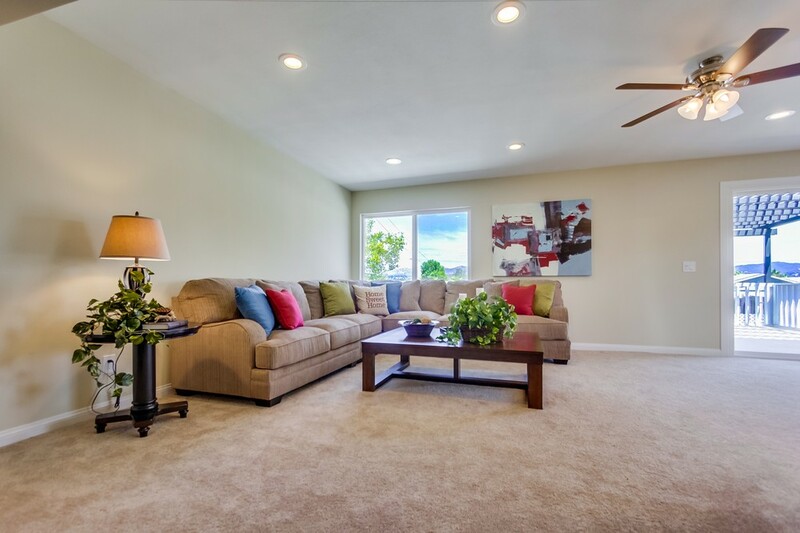 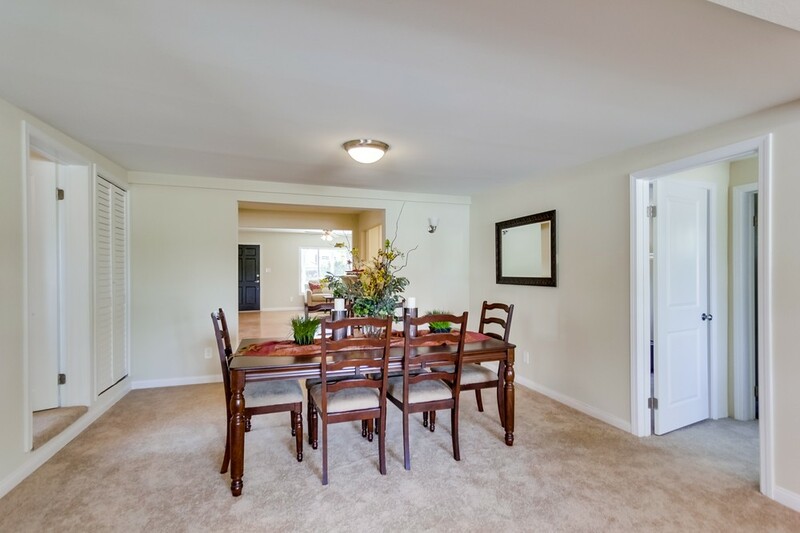 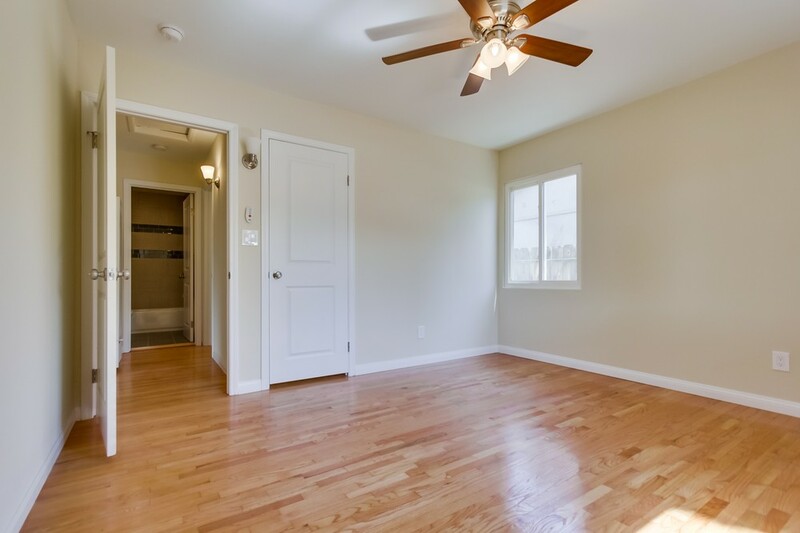 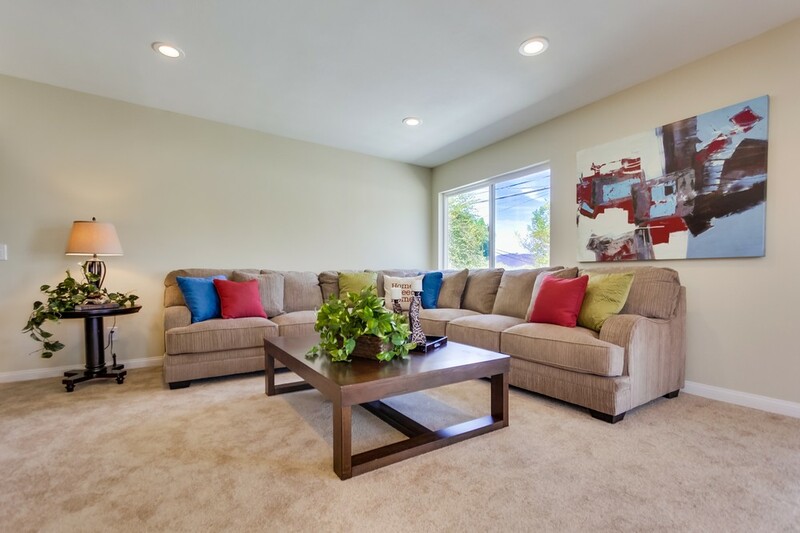 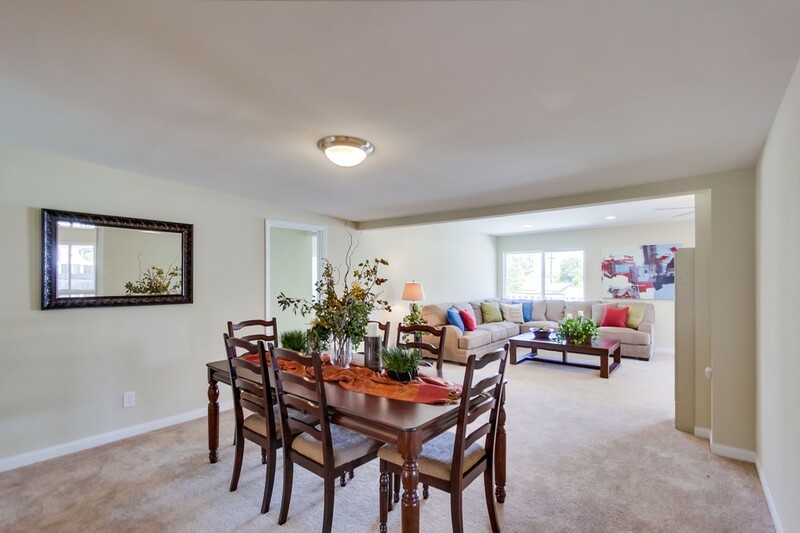 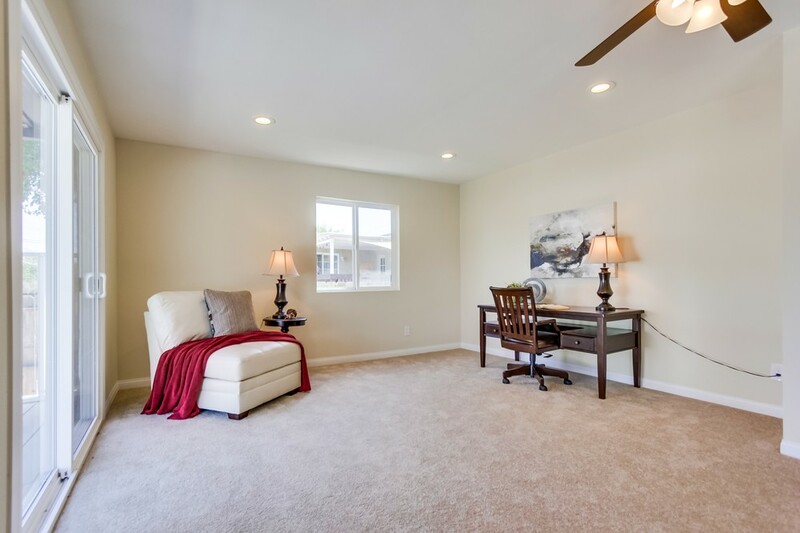 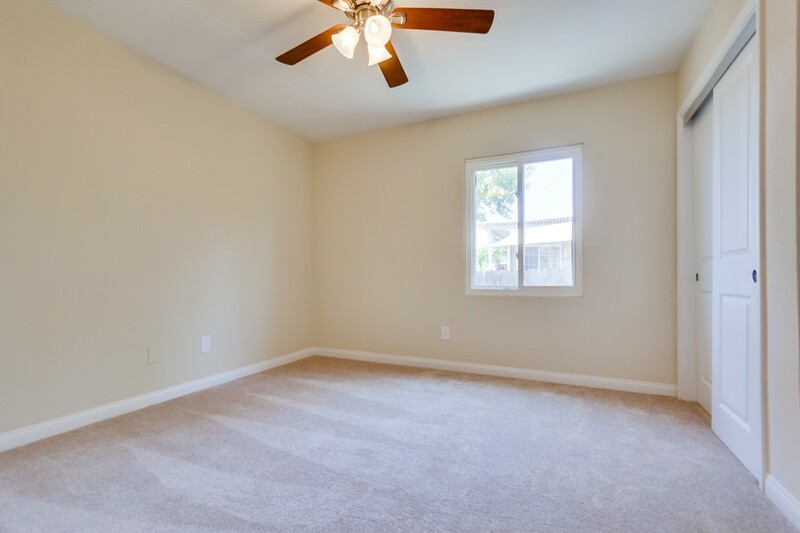 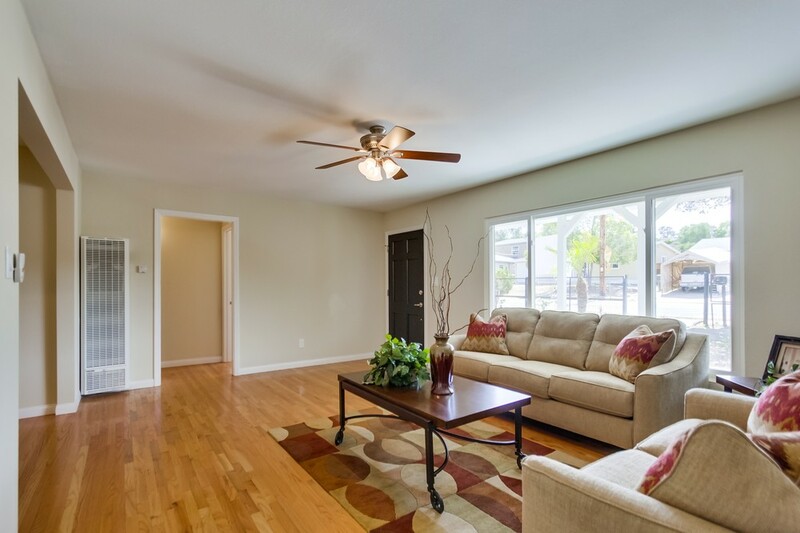 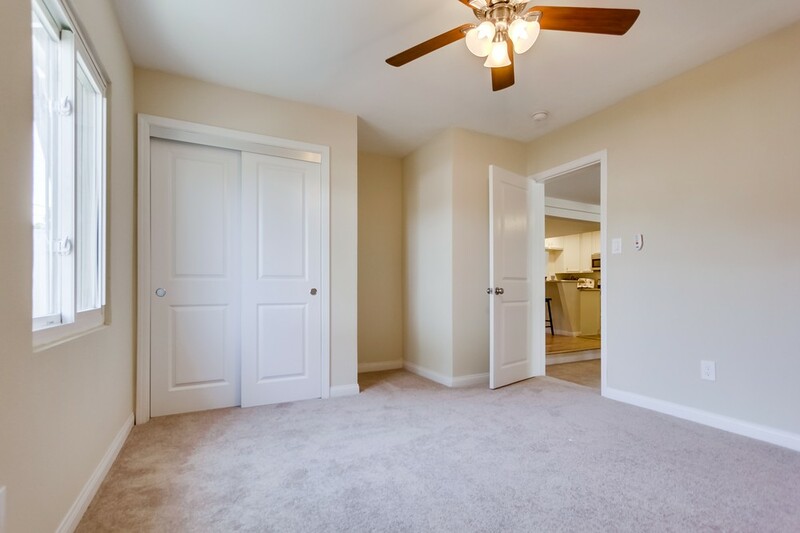 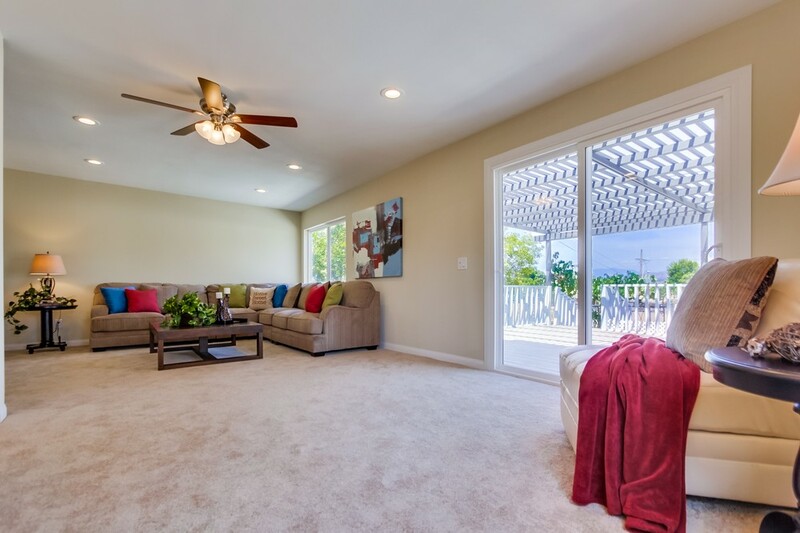 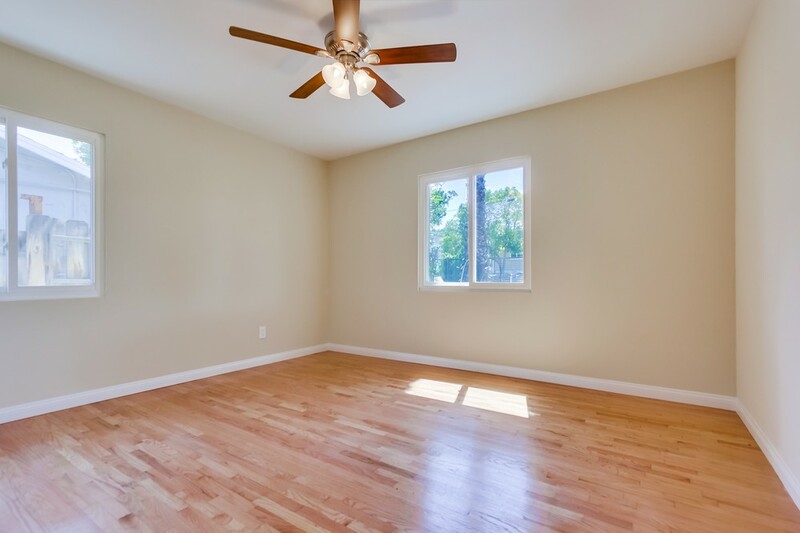 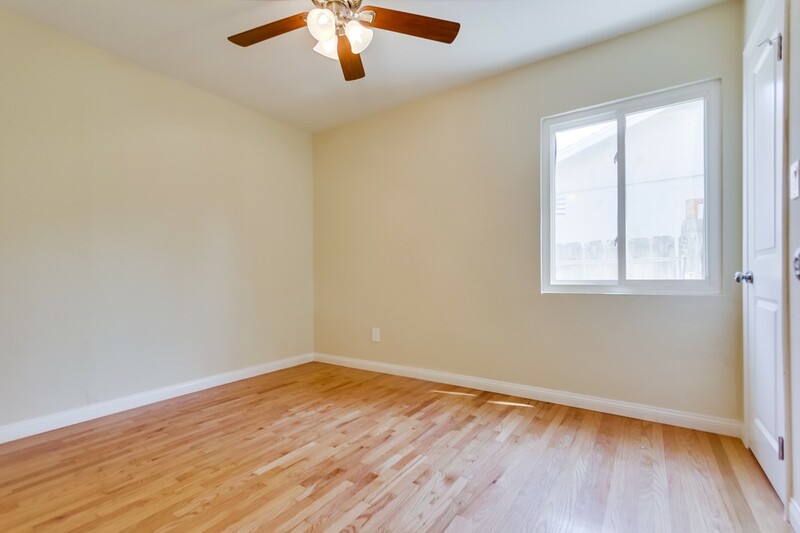 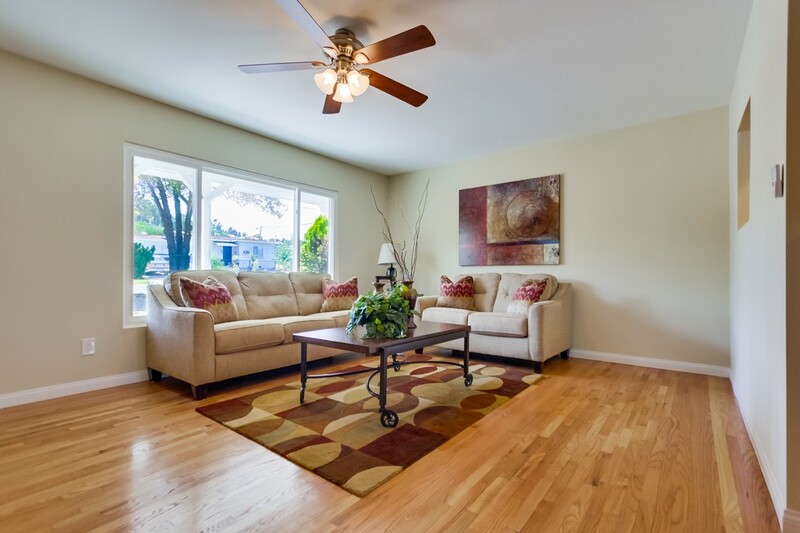 Enjoy ample space for entertaining friends and family in your formal living room or spacious family room. 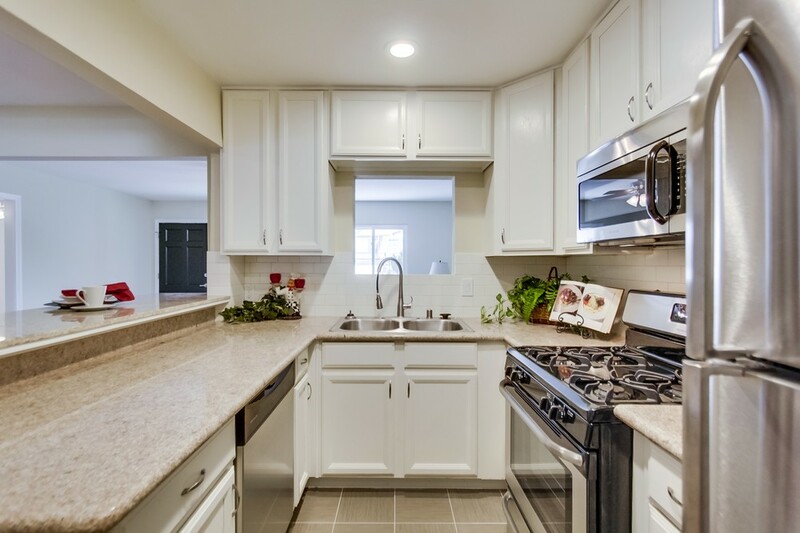 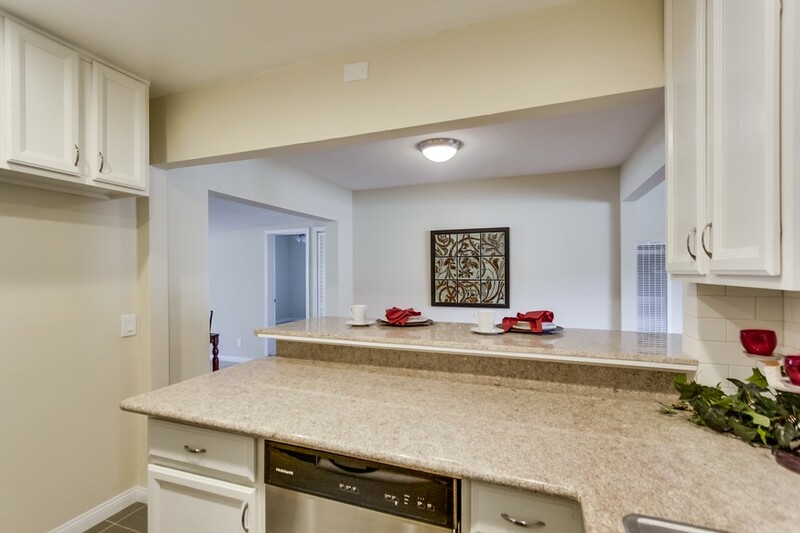 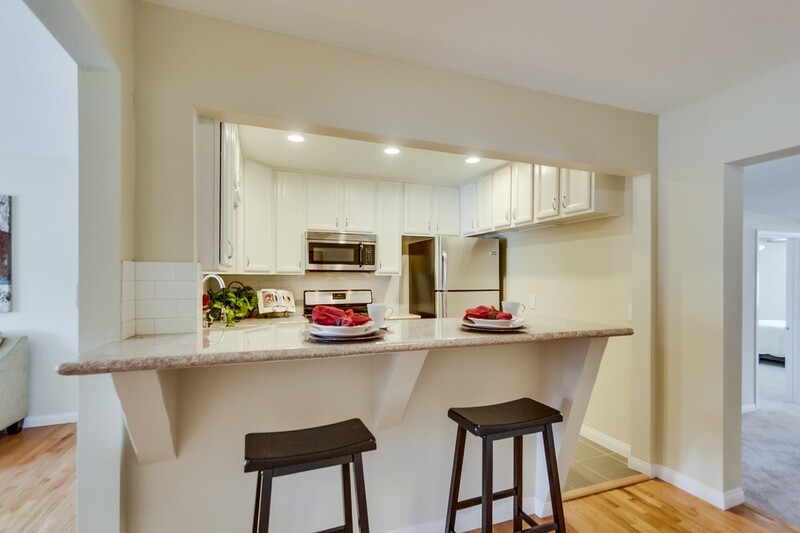 Serve meals with ease in your beautifully appointed kitchen with a breakfast bar and stylish finishes. 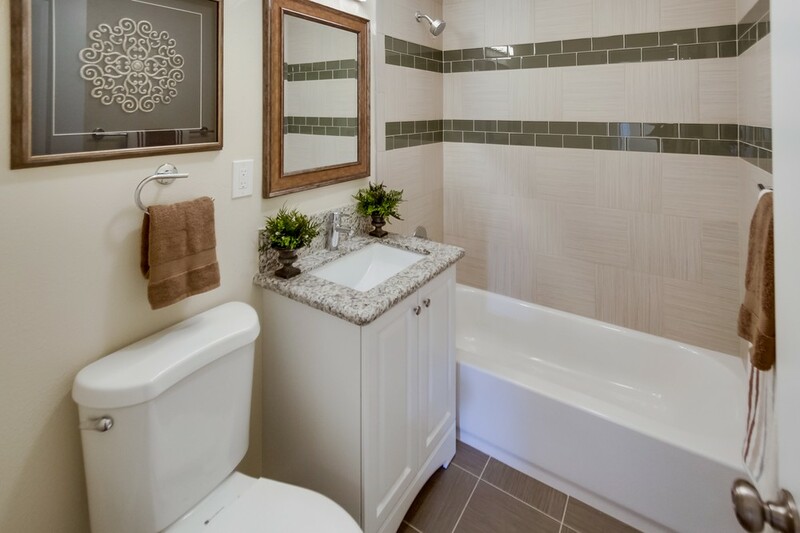 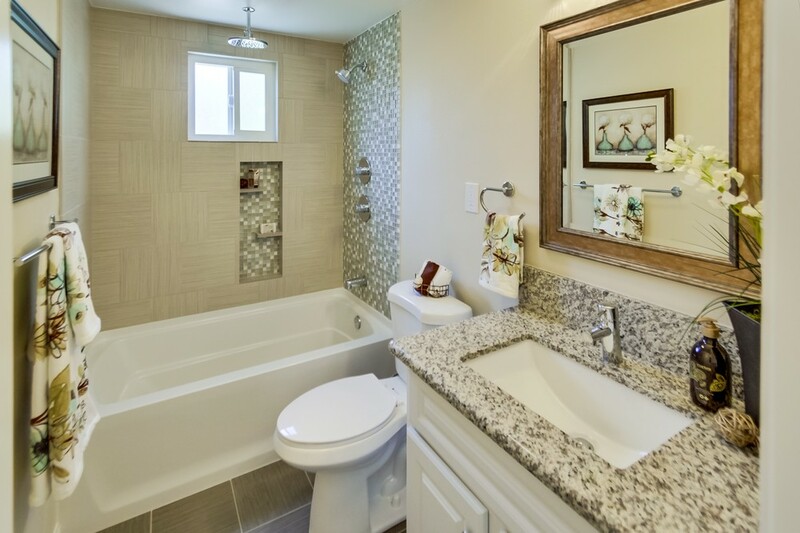 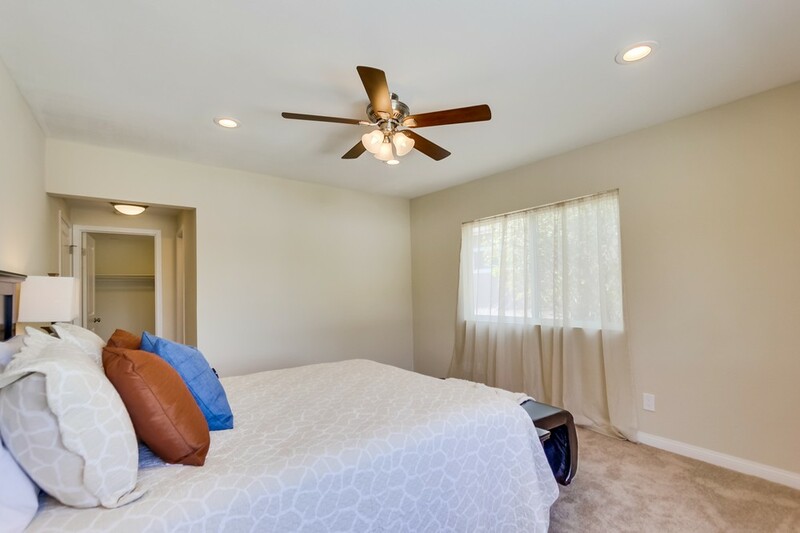 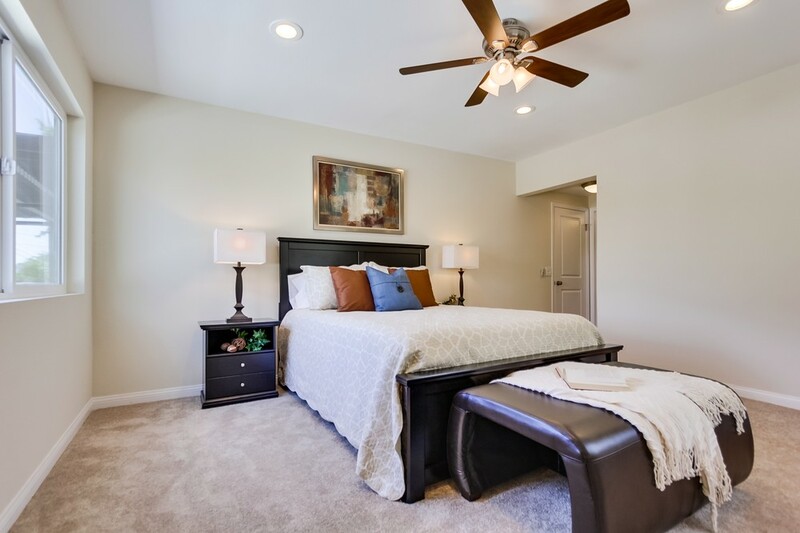 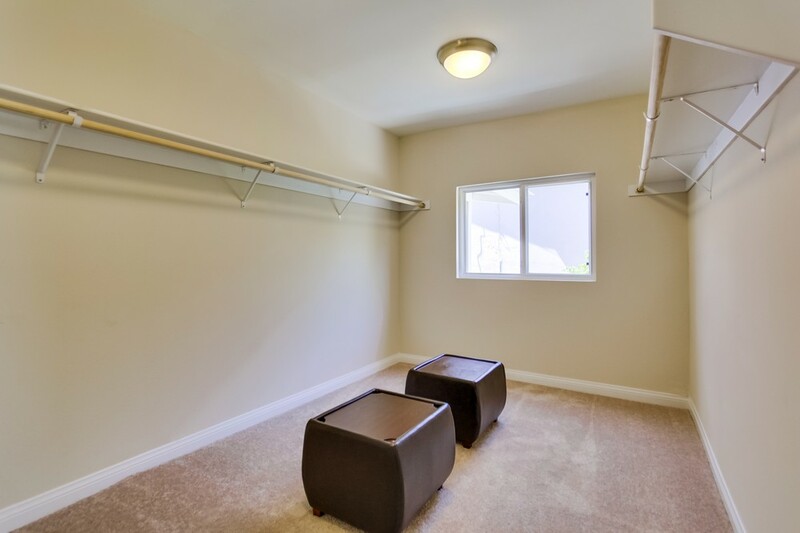 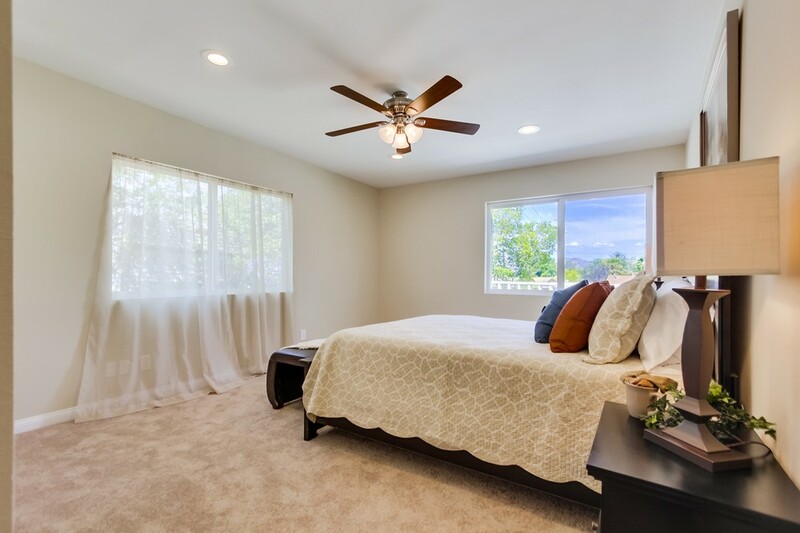 Spoil the senses in your very own master suite boasting a rain shower and a walk in closet. 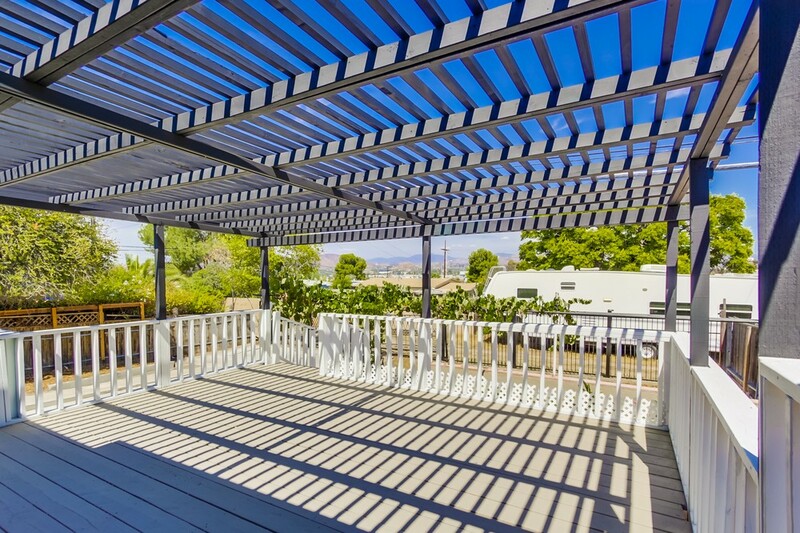 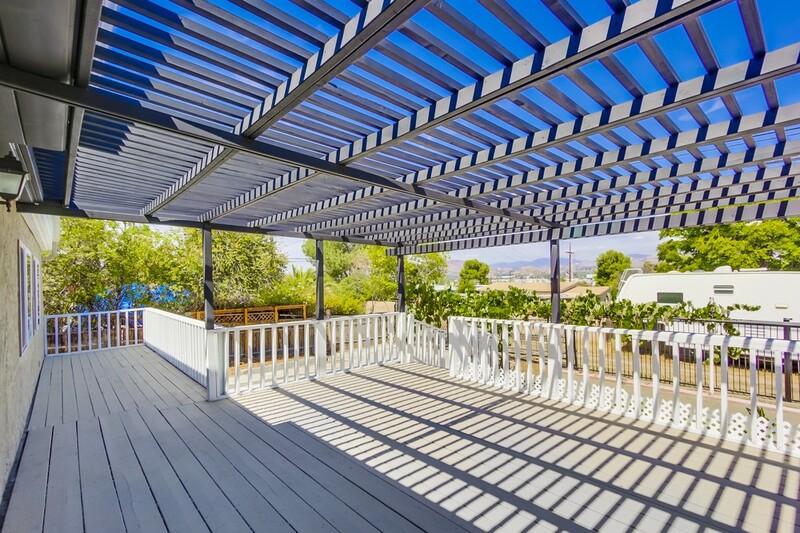 Complete your summer with outdoor dining from your patio adorned by a pergola and grape vines, creating the perfect ambiance to create memories that will last a lifetime.